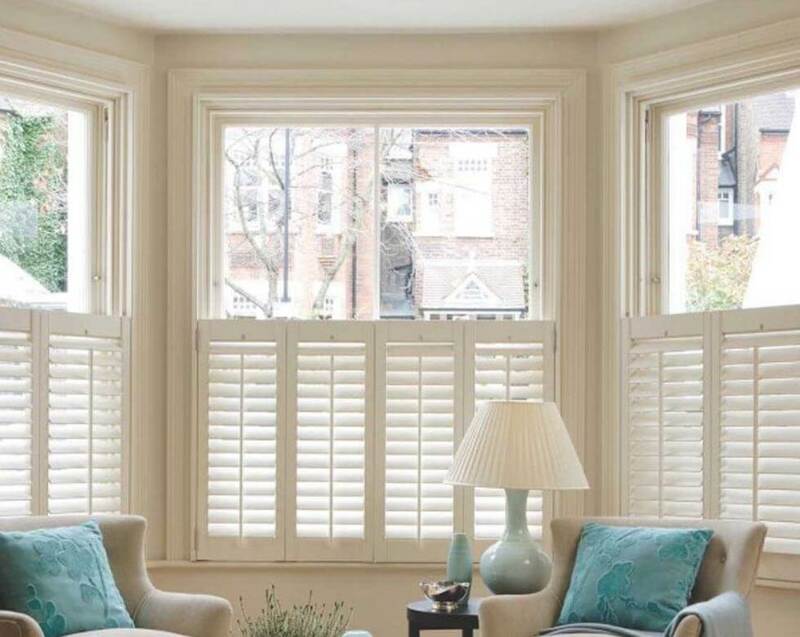 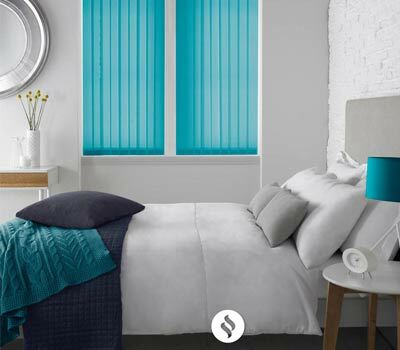 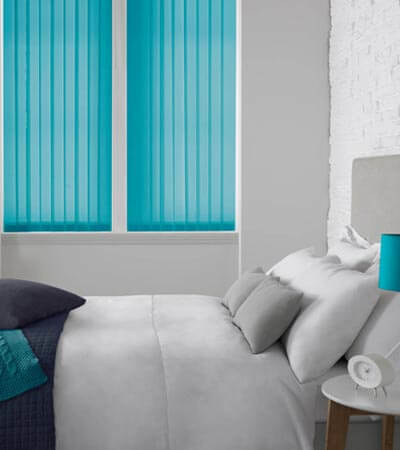 We Supply window blinds in Manchester too, No matter what type of window blinds you want to add the perfect finishing touches to your room, from Venetian and pleated blinds, to Roman and Roller blinds, Comfort Blinds in Manchester has a beautiful array to suit every home. 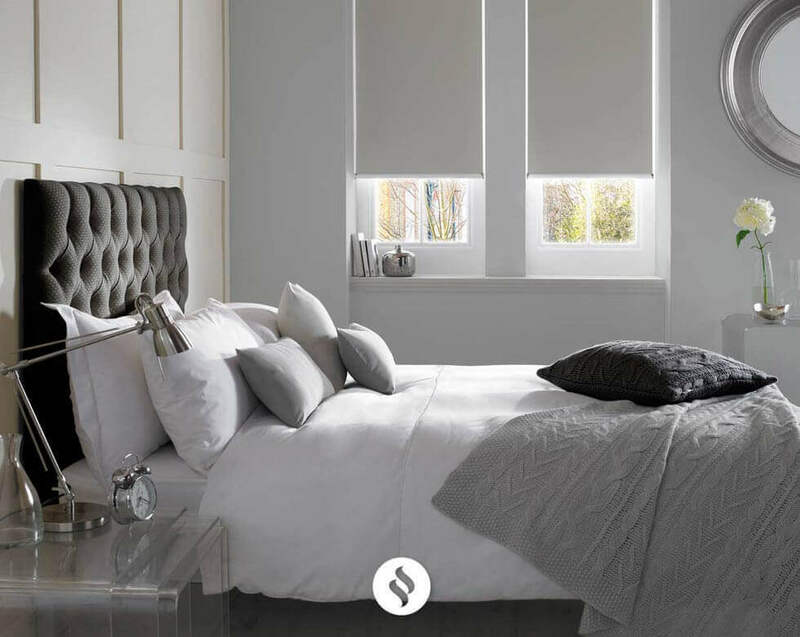 Wherever you are in Manchester, if you’re looking for new blinds, make sure you call our dedicated team to help you find the right style, design and material in Manchester. 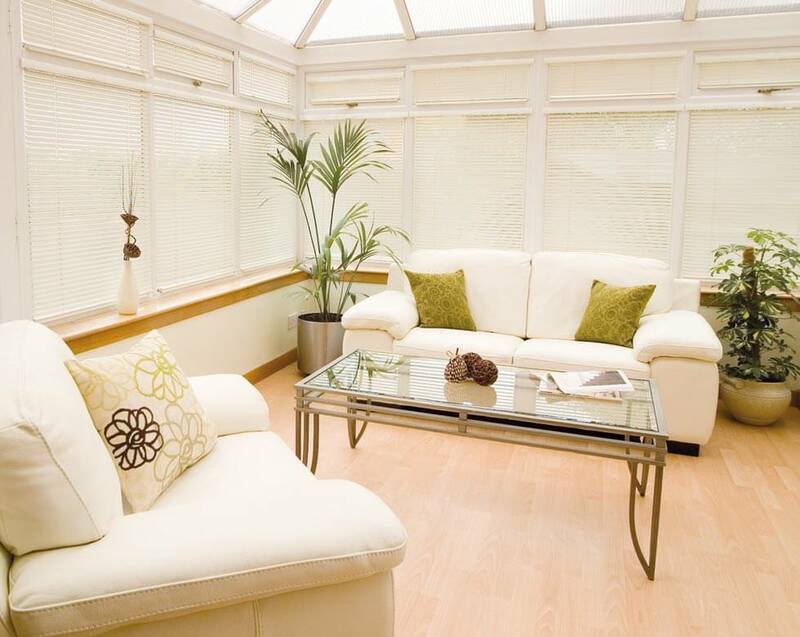 Vertical Blinds are our best selling Blinds in Manchester. 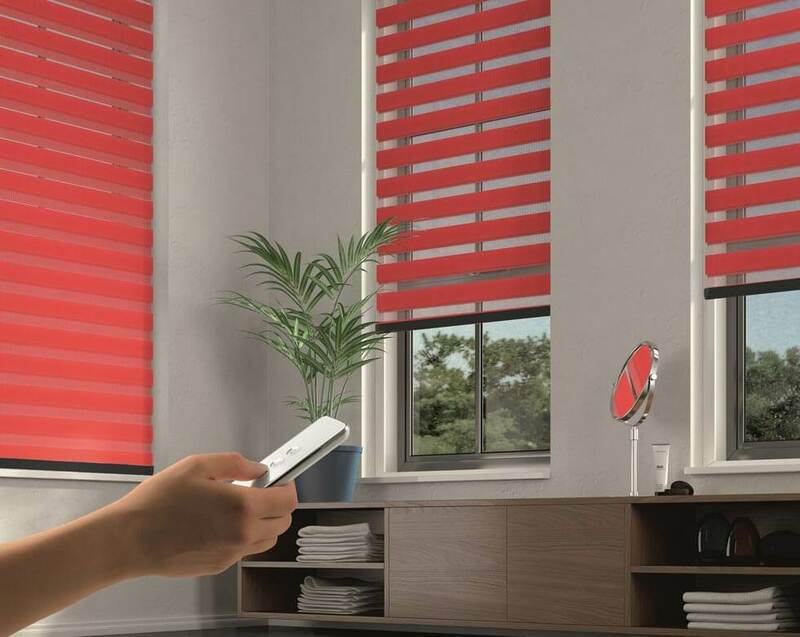 Vertical blinds are a nice, traditional option for covering your patio, sliding glass door, or large window. 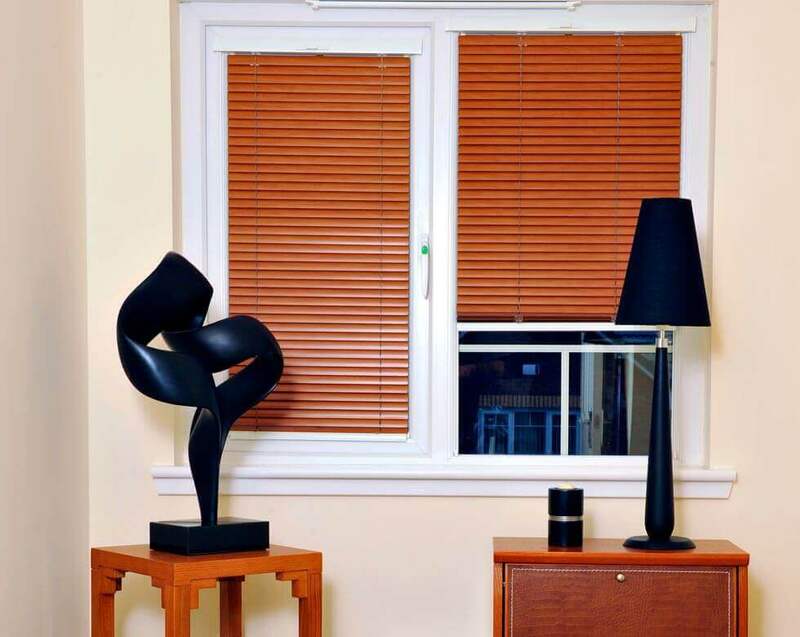 Our window blinds are made of durable and light-weight materials, in many unique styles, including fabric and faux wood finishes, to match your decor. 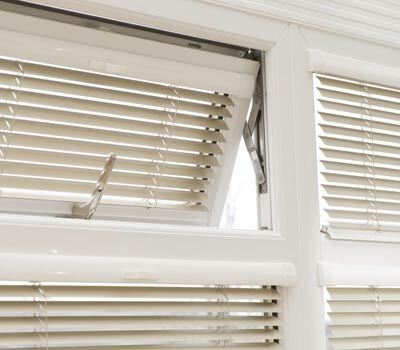 The tilt able slats also allow for premium light control while still providing privacy. 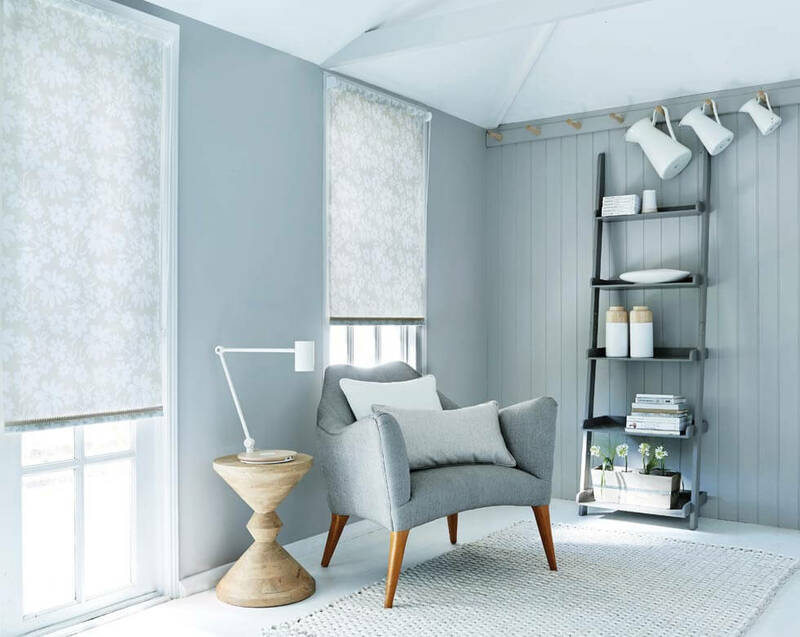 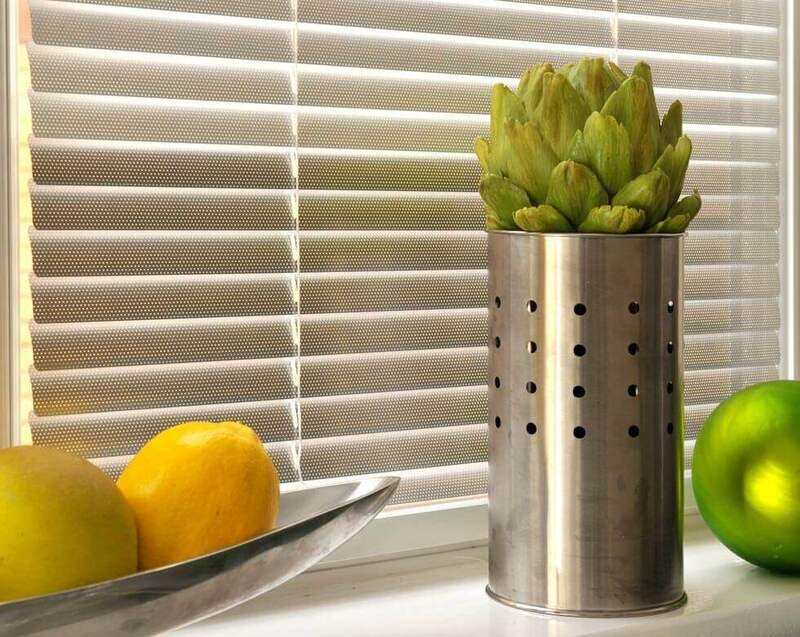 Stacking your vertical blinds on the left or the right, or splitting them in the middle allows you to enjoy your full view when they are open. 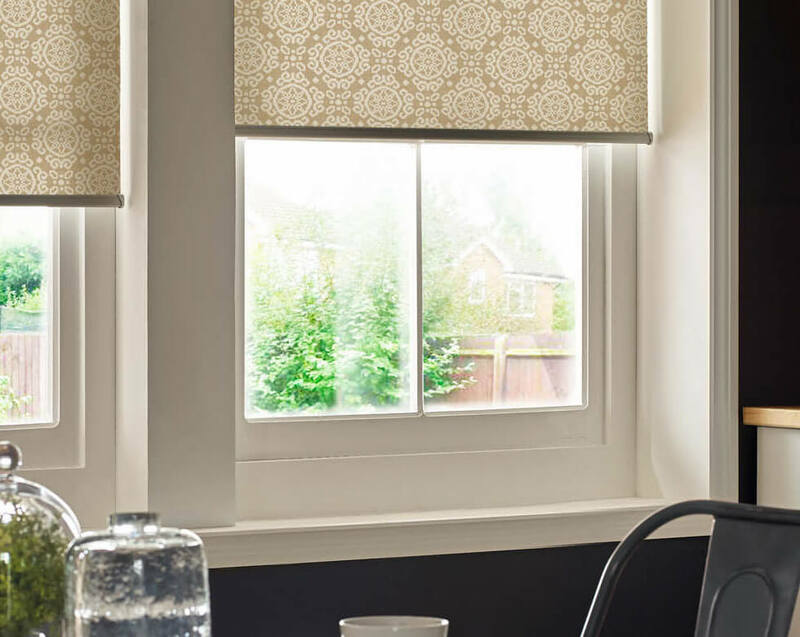 Finish the look with a decorative valance or wood cornice to add depth and detail. 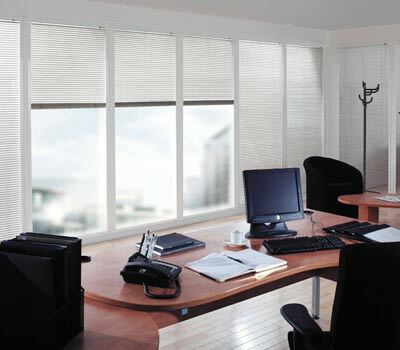 We have got a range of special offers on Blinds in Manchester. 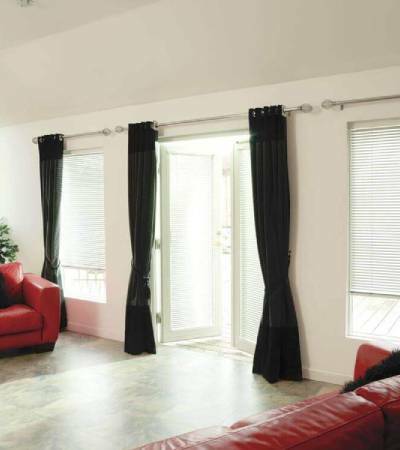 Vertical Blinds in Manchester at a special rate of 3 windows for £89! 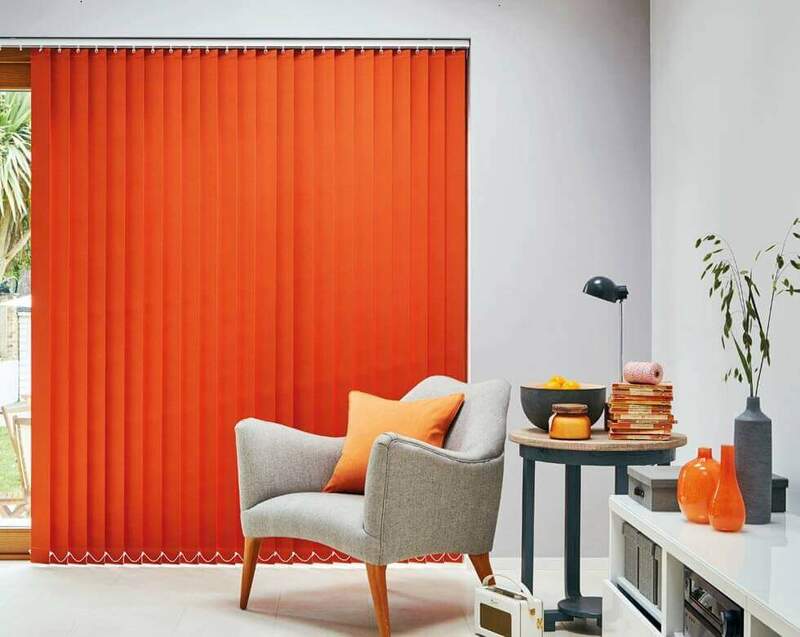 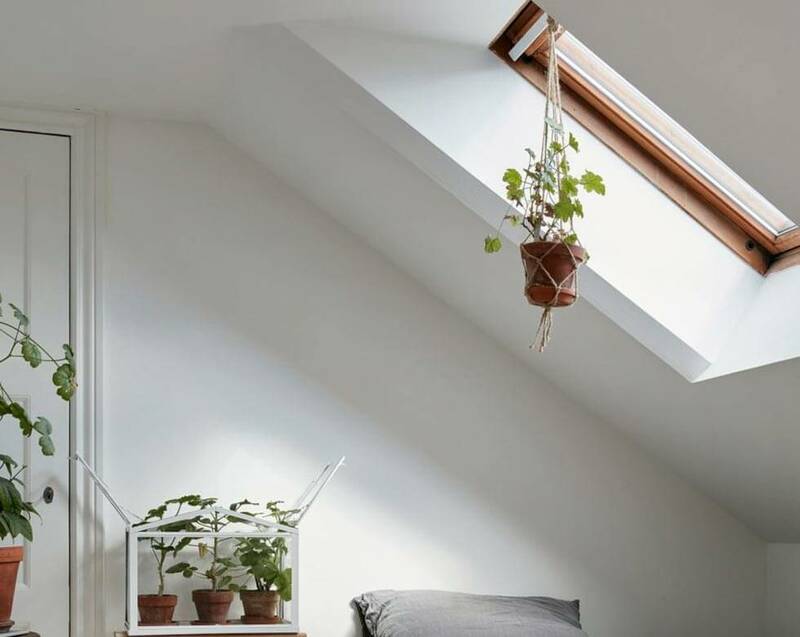 We visit homes and businesses throughout Manchester, and we are perfectly placed to cover all of Manchester, providing and fitting quality Vertical Blinds, Venetian Blinds, Wooden Blinds, Conservatory Blinds and more! 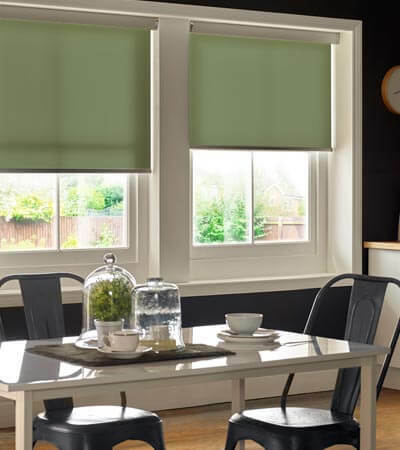 Our home visit service is a completely free of charge, no obligation service which means that you can be reassured that your window treatments will be measured correctly, and whilst there our surveyors can show you different styles of blinds, bring fabric samples and offer their advice as to which products will suit you needs best. 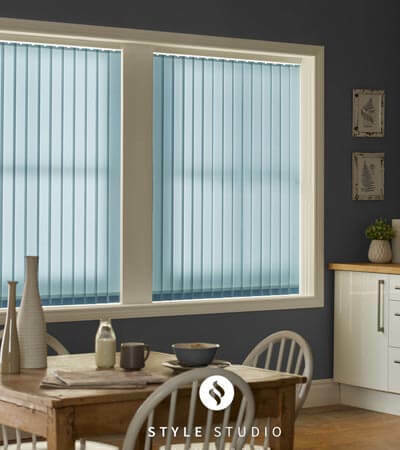 Team this service with our fitting service, where our own team of installers will return to your home and install your blinds. 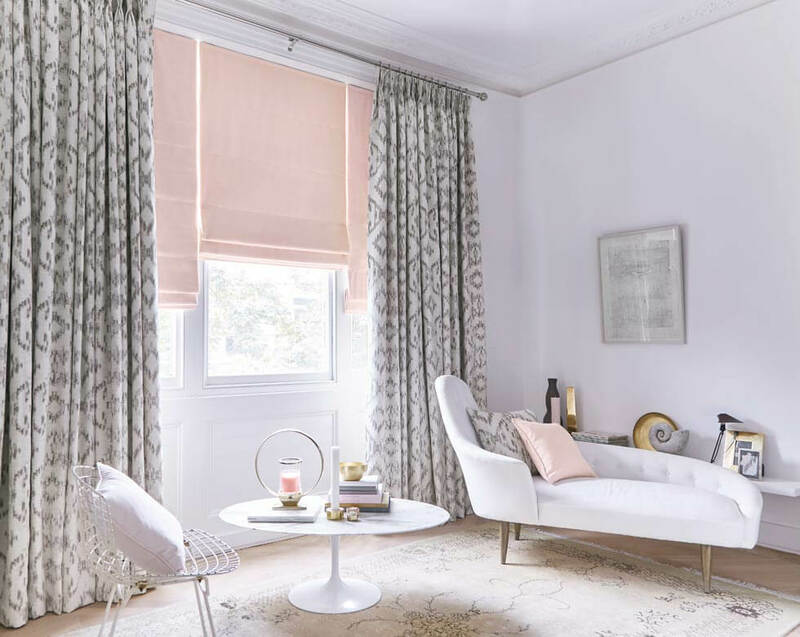 Using their training, they will make sure that your window treatments will fit and operate perfectly, and all of their work is fully guaranteed. 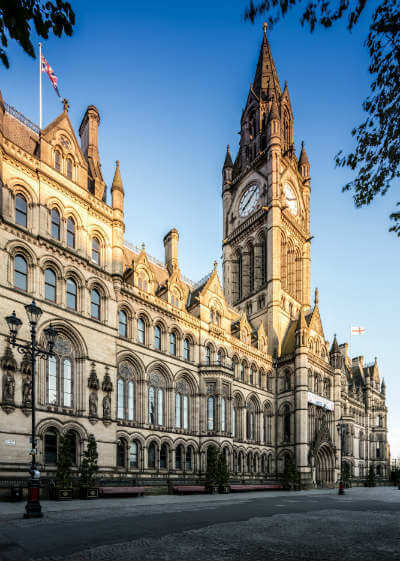 Manchester is a modern, cosmopolitan city famous for sport, art, education, museums, food and modern interior designs for the new housing development. 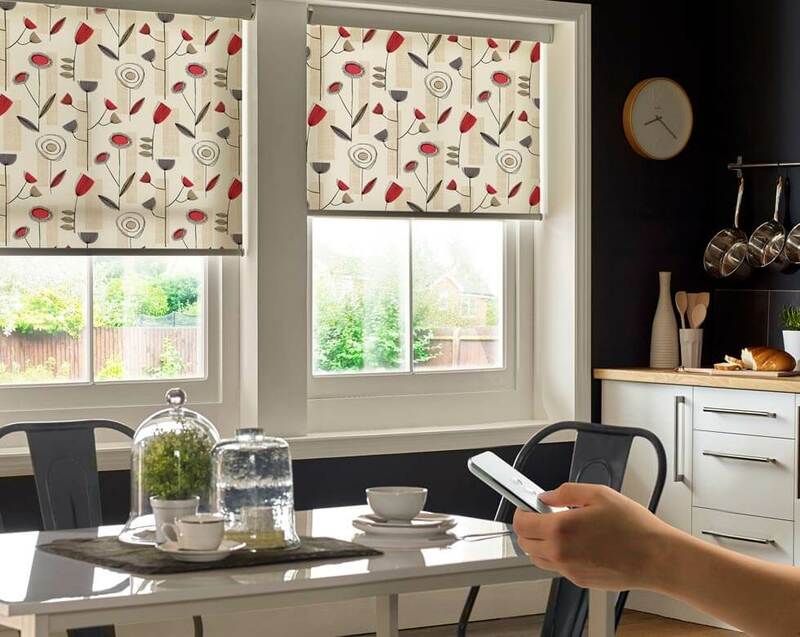 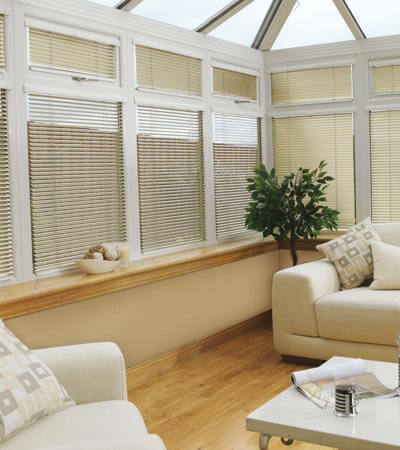 Comfort Blinds Manchester will take your house design into consideration when offering advice on the best blinds for your specific needs. 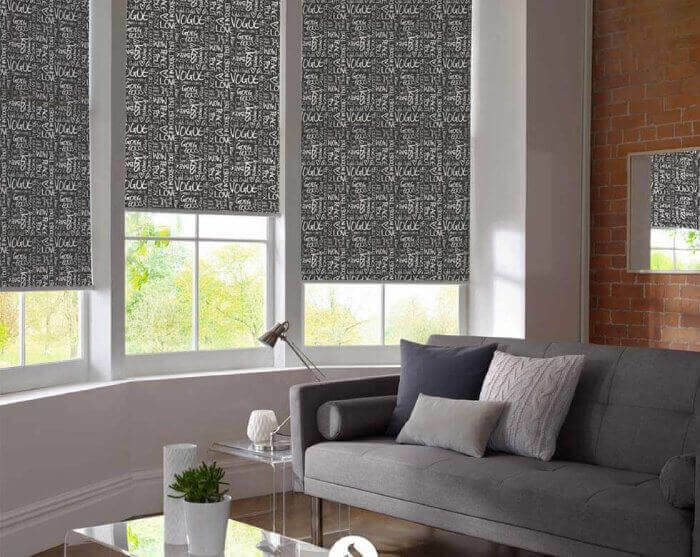 Our Manchester blinds range covers high end and bespoke designs. 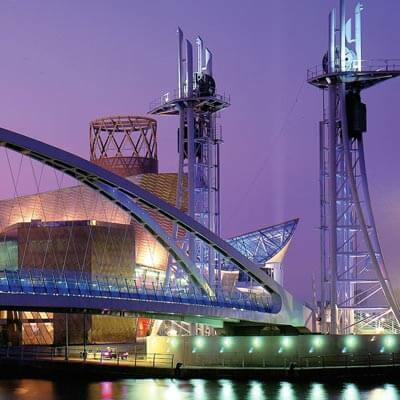 From concept development through to setting the lighting levels on completion we will surpass expectations at every step in between. 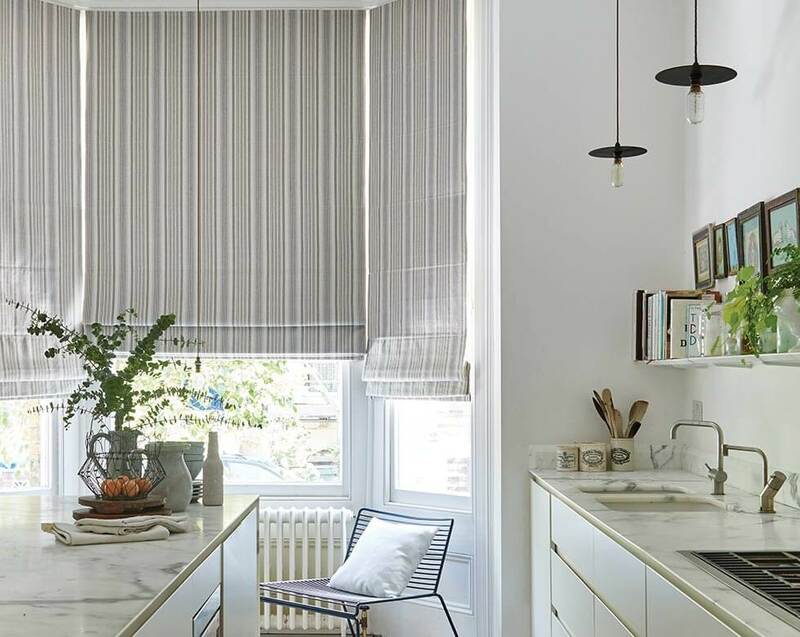 Every scheme, and every space is different so we feel that bespoke blinds allow a balanced design to be achieved in the most effective way. 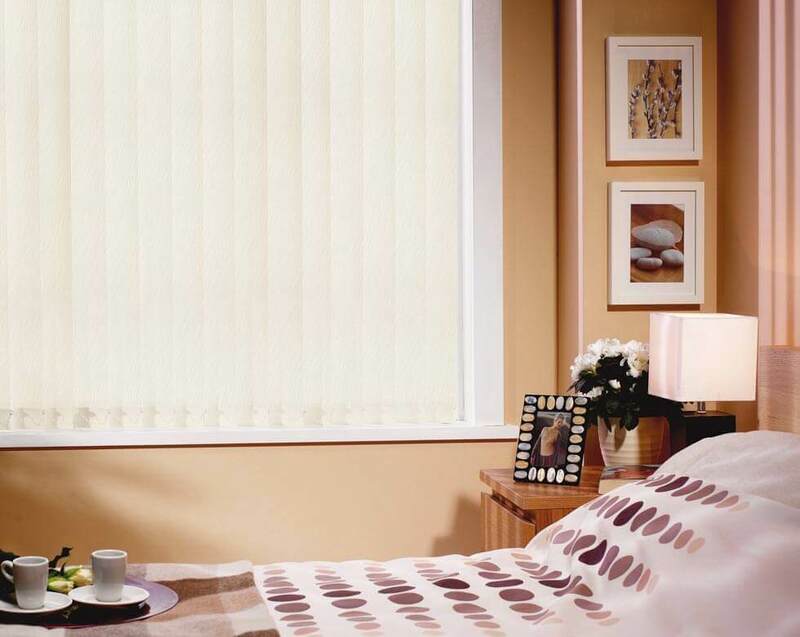 Either call us on 0800 151 3114 or use the form below.